These tips for hosting a wine and cheese party have been sponsored but all opinions expressed here are my own. My husband is always suggesting that we have company over but the idea of entertaining often stresses me out so much that it is no longer fun. Why? Because I plan things that are way too complicated! Fancy cocktails and lots of appetizers sound delicious but they are very time-consuming for the hostess to whip up! I have been giving some thought to hosting a wine and cheese party to help simplify our entertaining. If the idea of having people over stresses you out, this might be a great solution for you! What is a Wine and Cheese Party? A wine and cheese party is exactly what it sounds like. Bottles of wine and different types of cheese. However, there is a little bit more to it than that. 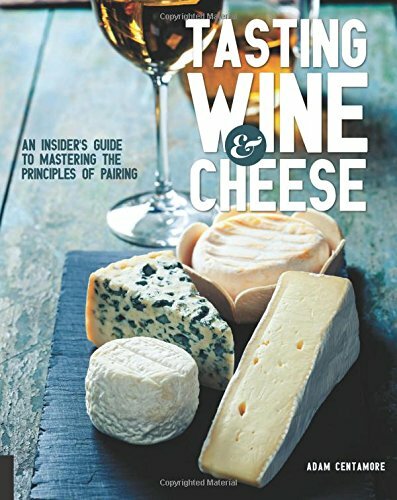 You need to encourage your guests to drink certain wines while sampling certain types of cheese. There should be other little ‘nibbles’ available for snacking that will compliment both the wine AND the cheese. It doesn’t have to be complicated but a little bit of planning will help make the experience more enjoyable. Here are a few wine and cheese party tips to keep in mind while planning. 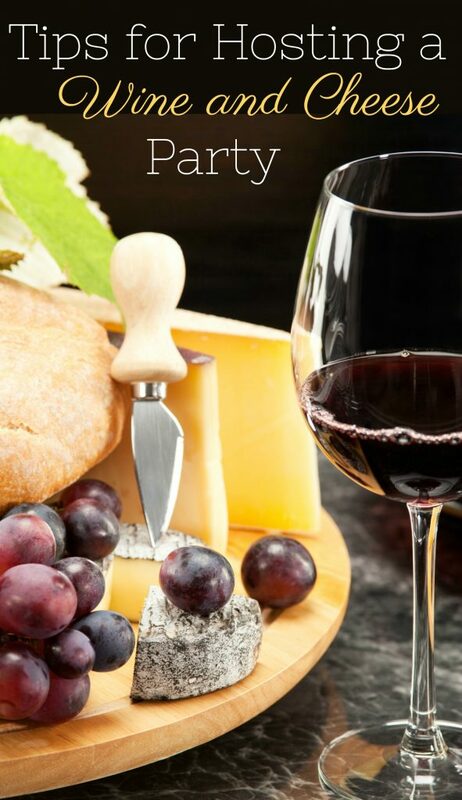 These easy wine and cheese party tips will make your get together a deliciously fun event! There are lots of food allergies out there so if all you serve with your wine and cheese are nuts and someone has a nut allergy, that person is going to be a bit disappointed. When hosting a wine and cheese party, offer a wide variety of flavors and foods. Nuts and olives for something salty, dark chocolate for something sweet, and maybe a spicy chorizo for a bit of heat. You don’t need to whip up a bunch of appetizers but consider the flavor profile of the foods you are serving. You don’t want to go overboard with the number of cheese varieties you offer. 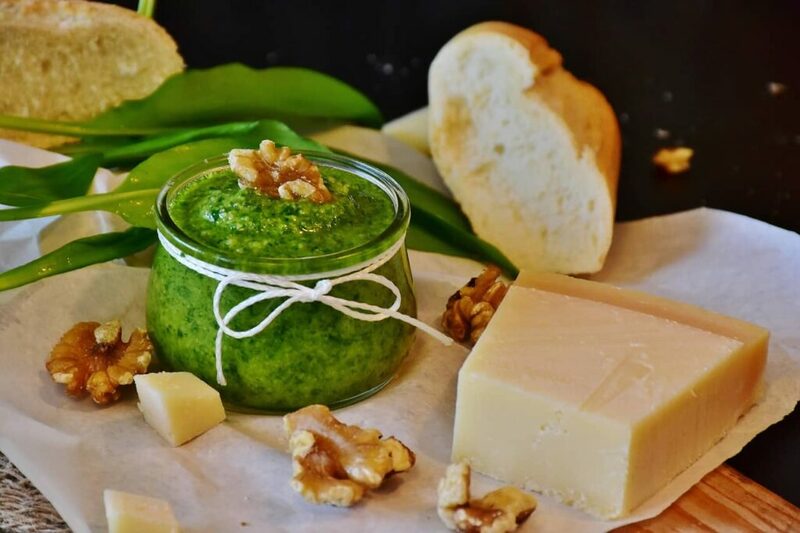 6 kinds of cheese will be plenty for you to offer a wide variety of goat, sheep, or cows milk cheese in varieties that range from soft to semi soft to hard. Don’t buy a cheese before sampling it. Many upscale grocery stores offer samples of cheese that you can try before purchasing. Ask at your local store if they can cut a cheese for you to try. If you are a novice and hosting a wine and cheese party for the first time, do some research before you shop. For a list of cheese by type, texture, color, milk, or country, check out Cheese.com. You can also find the proper storing and easy serving tips for each type of cheese. 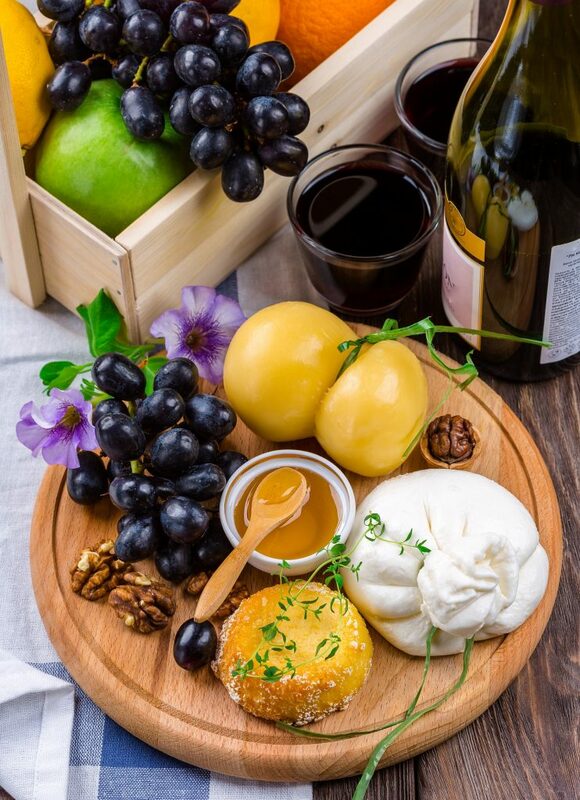 When hosting a wine and cheese party, set up your home with ‘tasting stations’ to encourage guests to drink certain wines with particular cheeses and snacks. In the kitchen, you may stash a Merlot with a semi-soft Gouda and in the living room you can set up a Reisling with some blue cheese. 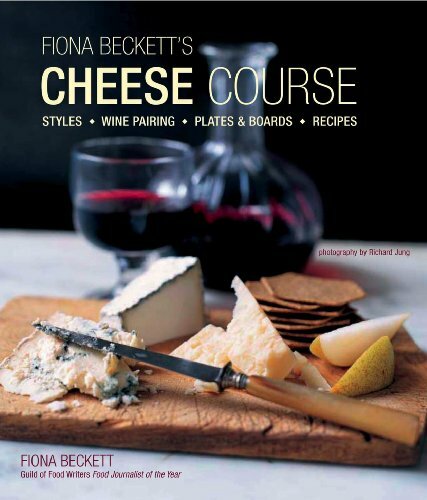 For a full list of wine and cheese pairings go to The Wine Enthusiast. Part of the fun of hosting a wine and cheese party is that it is just a tad bit elegant. That means you probably don’t want to serve wine in paper cups or eat your cheese off styrofoam. You don’t have to spend a fortune but a few simple purchases will really lend a touch of elegance to your party. 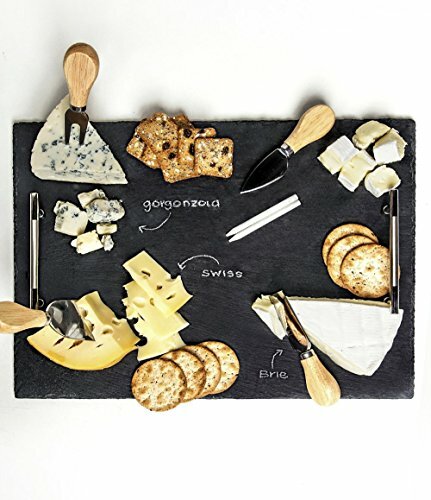 If you can’t afford a slate cheese board for your cheese offerings, consider getting a roll of black bulletin board paper instead. 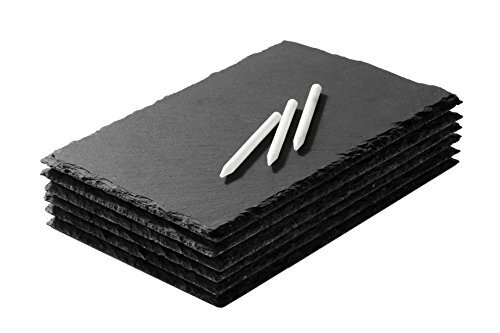 Write on it with white chalk and your guests will be impressed, even if you didn’t spend a fortune! You may also want to get some reusable plastic wine glasses and small plastic plates. I am not generally a huge fan of plasticware for eating but you can’t really buy nice ceramic and glass dinnerware to serve a bunch of party guests. 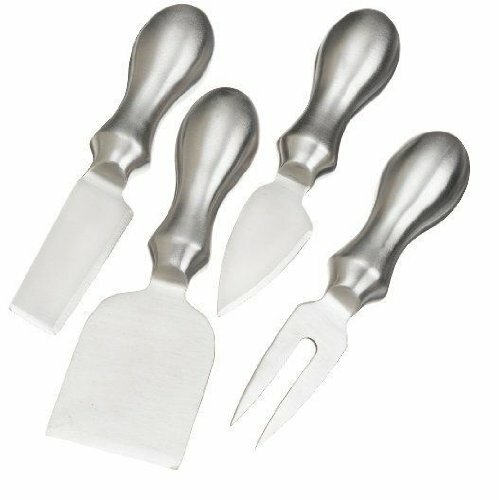 You can wash and save it for your next wine and cheese party! While you want to keep your selection fairly small, choose wines and cheeses with very different flavor profiles. Select wines from a number of different regions and make sure to offer both reds and whites. 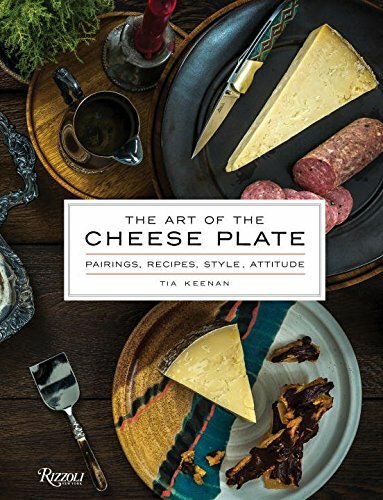 Offer cheese that ranges from the bold and sharp flavors of Cheddar and Blue cheese to the more mild Gouda and Brie. That way, you are sure to appeal to a number of different pallets and everyone will find something they enjoy. 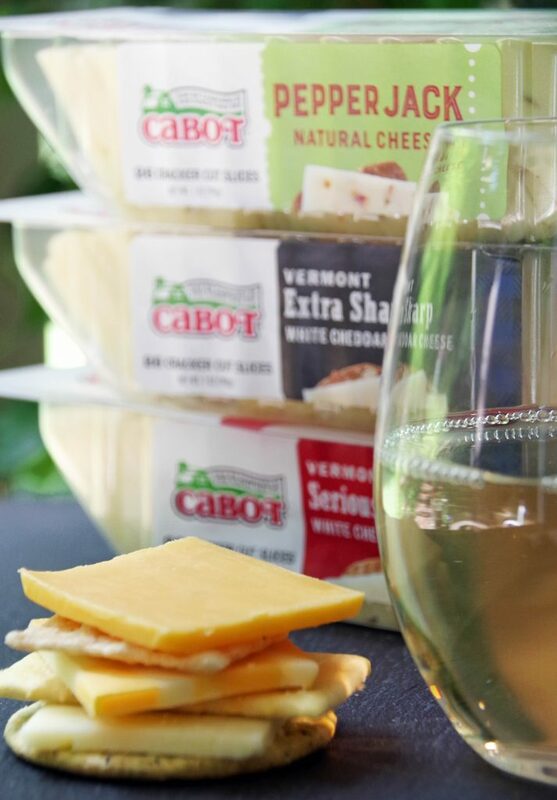 Let Cabot cheddar simplify your wine and cheese party with their new cracker cuts! Cheddar, Colby, and Pepper Jack cheese already sliced and ready for serving! You really don’t need to buy so much cheese that you are eating it for the next month. When shopping, purchase approximately 2 to 4 ounces of cheese per person. 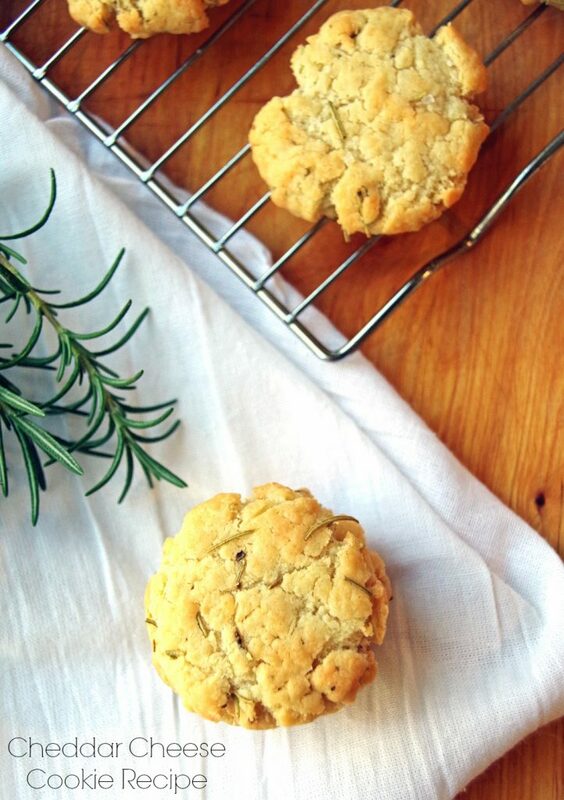 Combine that with a few sliced types of sliced meat, some figs or apricots, and a selection of nuts and you will have plenty of snacks for your guests to enjoy! If entertaining stresses you out, you should definitely consider hosting a wine and cheese party. You could even ask each of your friends to bring a bottle of wine from a certain region to make less work for yourself! Have any other tips for hosting a wine and cheese party? 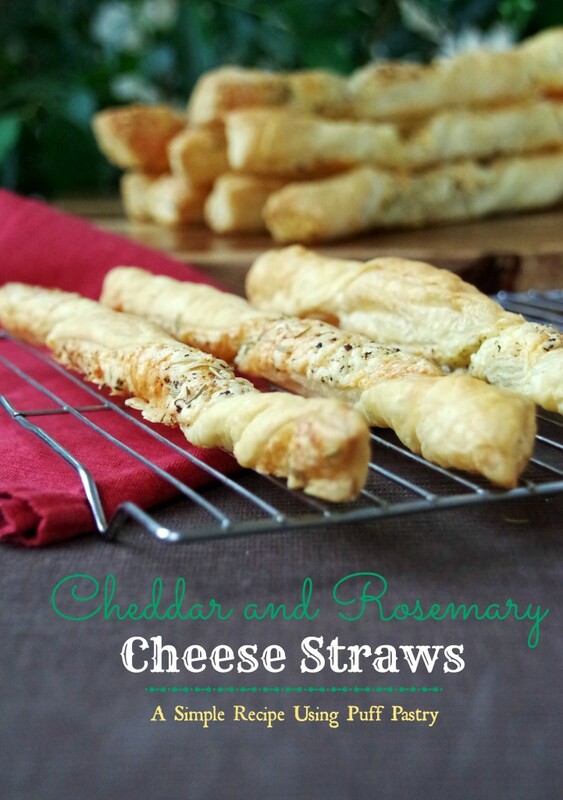 Want a few easy cheese recipes for that leftover cheese? Try these! Same here! I am a serious cheese addict! Wine and cheese parties are actually one of my favorite themes to do. It's relatively easy to set up, and can be stressfree for guests and host. I am all about reducing stress levels!